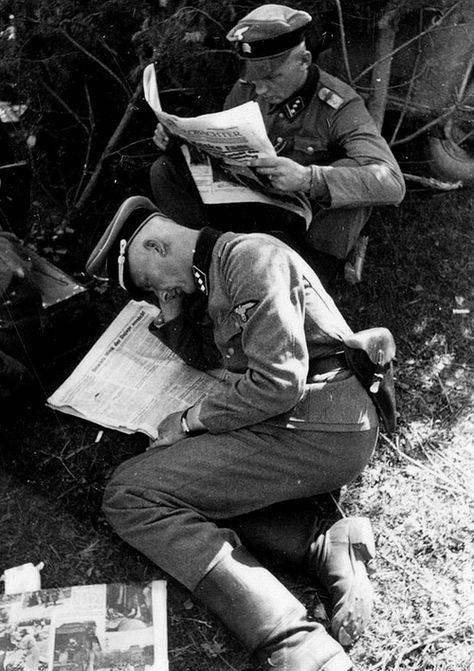 Canadian gunners read the Victory issue of the Maple Leaf newspaper in Germany after Germany surrenders. 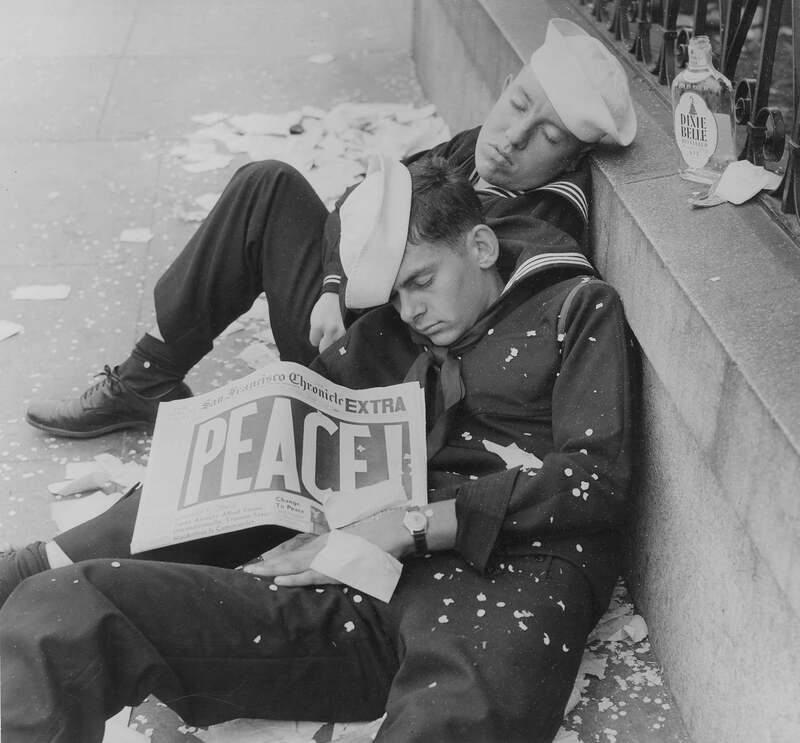 May 7, 1945: An US soldier in London reads the news of the german surrender. One hundred ago: WWI, 28 Jan 1917; the french General Louis Franchet d’Espèrey (1856/1942) inspects the first lines. Russians soldiers read the newspaper "Pravda Army" in the trenches. 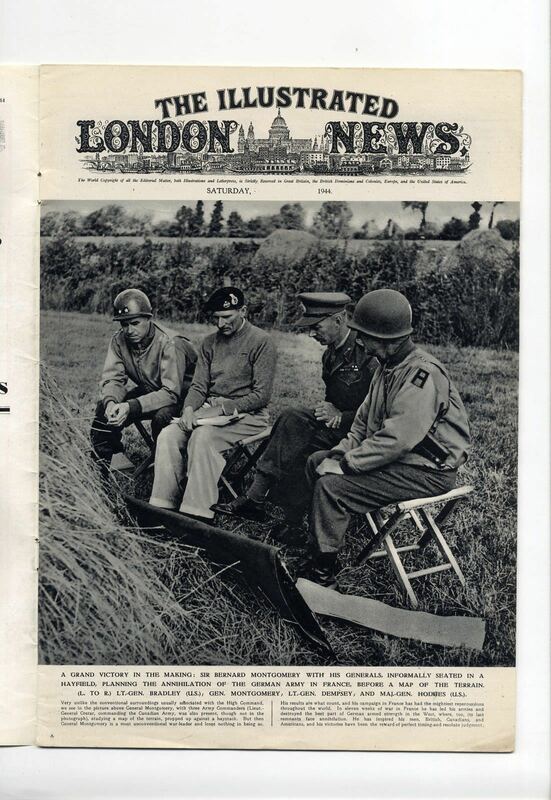 May 1945, four MPs read about german surrender in Stars and Stripes newspaper. 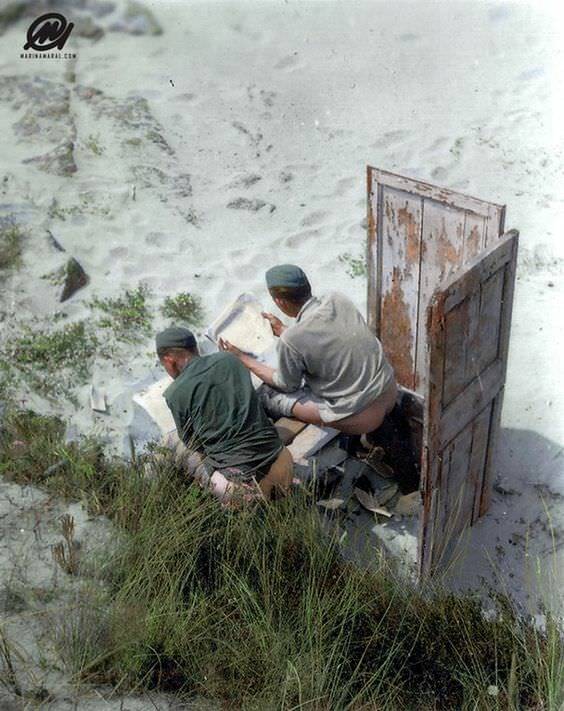 Colorized pic of german soldiers reading a newspaper before using it for another purpose. 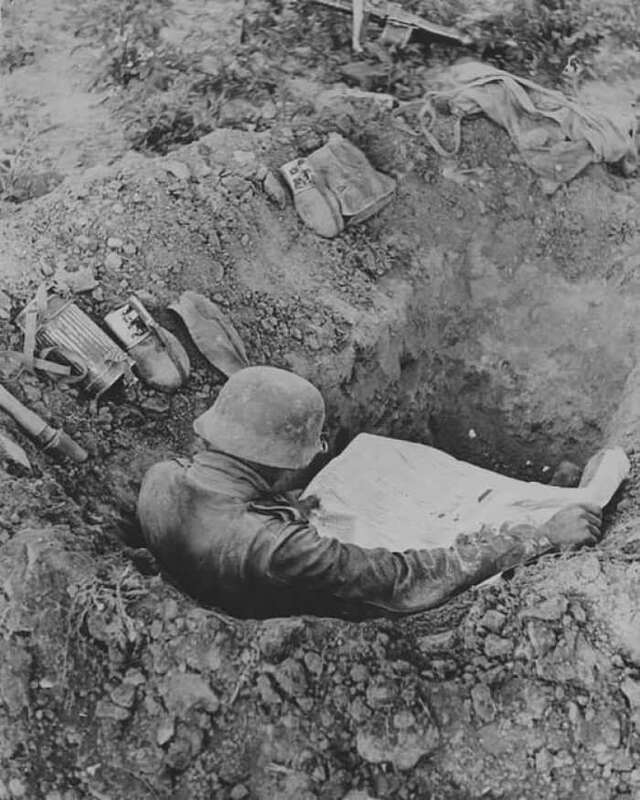 Reading a newspaper in the trenches on the Eastern front. Aug 1941. 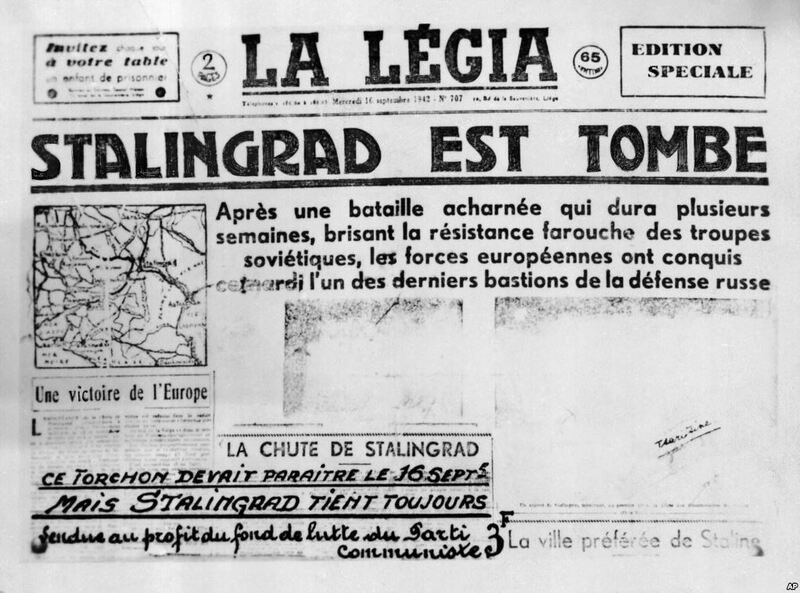 "Stalingrad Has Fallen" blares a newspaper the Germans printed in advance in Belgium in 1942. But as underground agents who confiscated the newspapers wrote in the lower left corner: "Mais Stalingrad Tient Toujours (But Stalingrad Stands Eternally)."